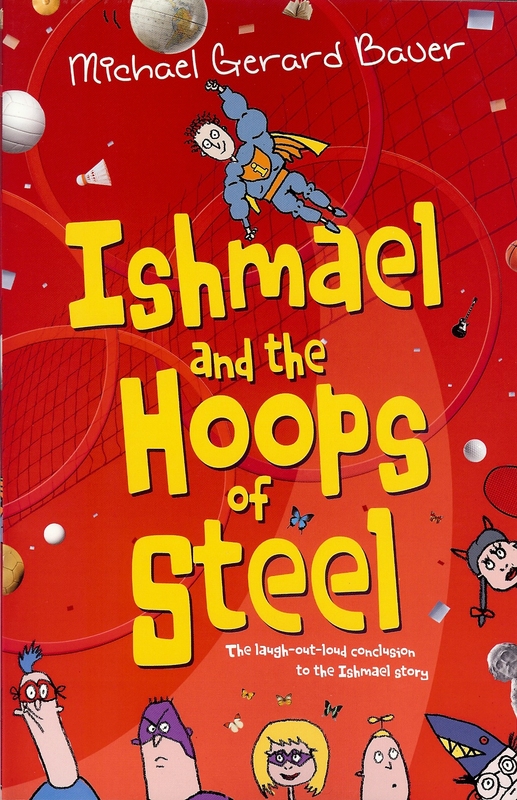 ← blog 40: In which I reveal further shocking secrets from the Ishmael Trilogy! 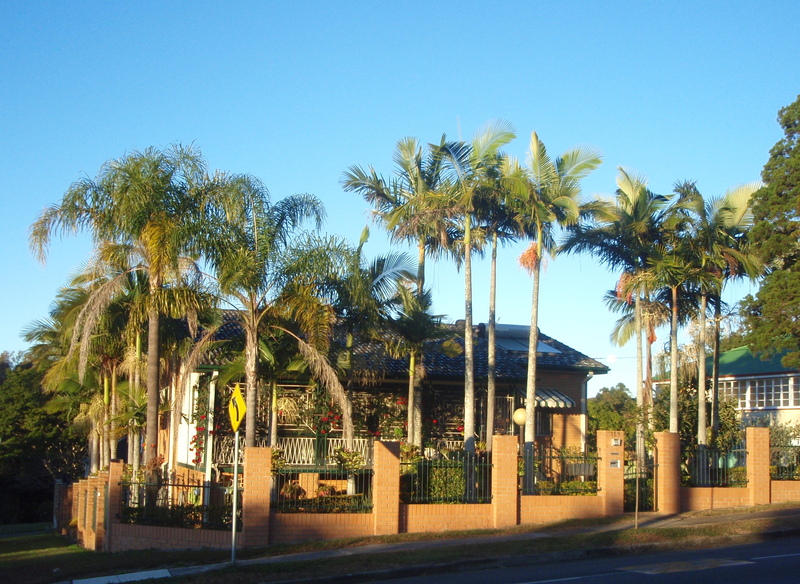 blog 41: In which I reveal TWELVE surprising FACTS about the suburb of ASHGROVE. 1. I was born in ASHGROVE. Yep, in the actual suburb, in what used to be a small private hospital, but is now a block of flats. Naturally I petitioned the State Government to have a bronze plaque erected there. No luck. I’m just another victim of the recent crazy budget cut-backs. 2. 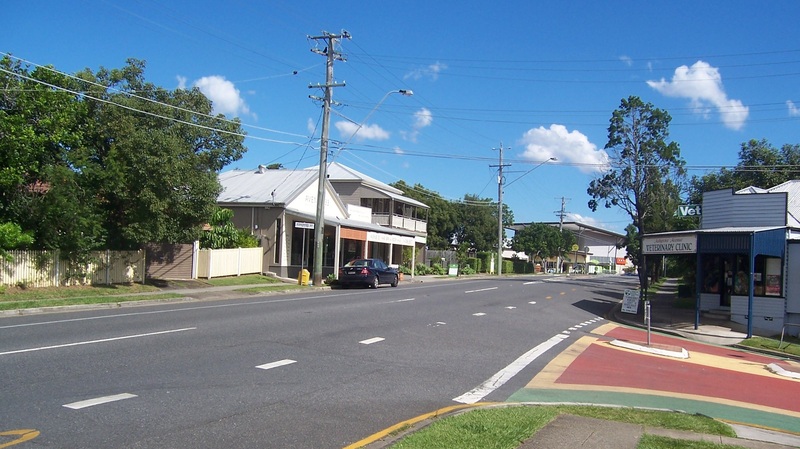 The name ASHGROVE comes from two non-aboriginal words ASH and GROVE which roughly translate to ‘BIRTHPLACE OF LEGENDS’. 4. 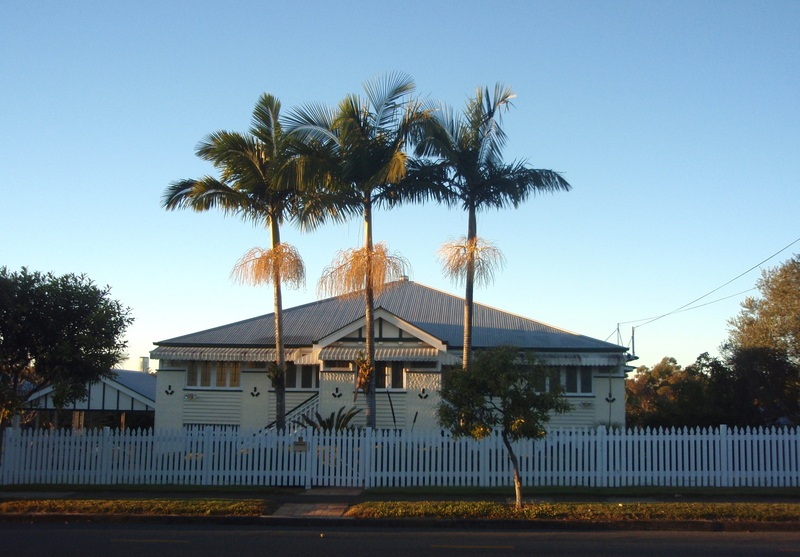 ASHGROVE is the only Brisbane suburb to have a style of house named after it. Not surprisingly it’s called ‘THE ASHGROVIAN’. No other Brisbane suburb has this honour. Search as you will, you won’t find any Kedronians or Cooparoooians or even Woollongabbaians. 5. 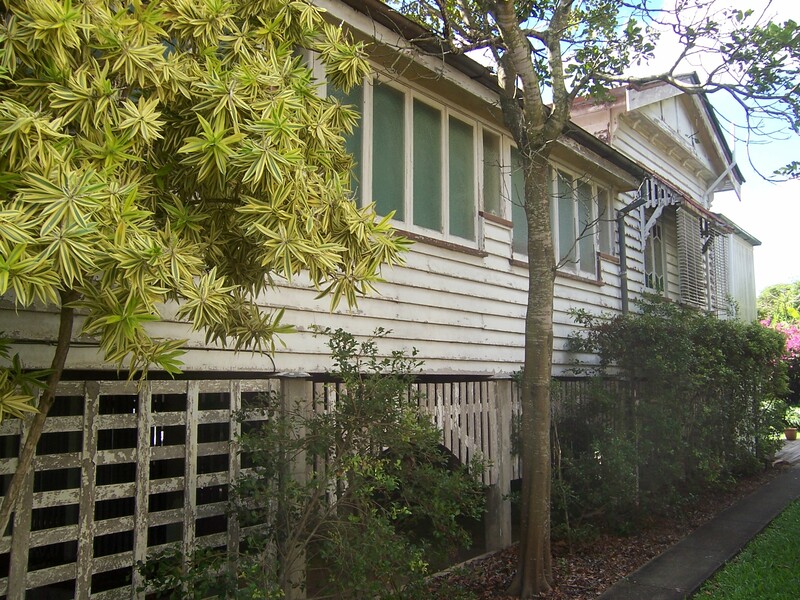 As far as houses go some people can’t tell the difference between an ASHGROVIAN and a QUEENSLANDER. These people are just being fools to themselves and burdens to society! 6. Traditional classic ASHGROVIANS were built up on stilts with open verandahs (see image below) and featured a mythical area beneath referred to in hushed tones as ‘under the house’. This is the ASHGROVE equivalent of Narnia or Middle Earth. This is the Old Ashgrovian that I grew up in (since repainted) showing a glimpse into the magical kingdom of ‘under the house’. One day I also will be an old Ashgrovian. It’s the circle of life! 8. 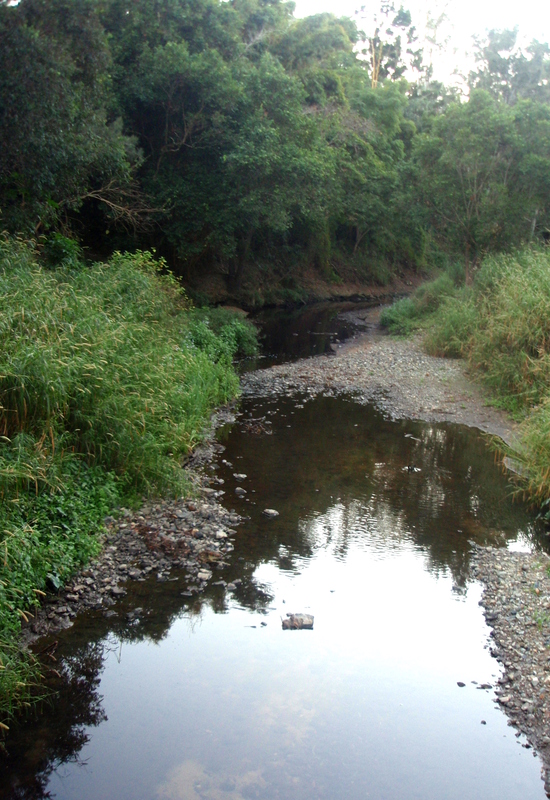 Enoggera Creek runs through ASHGROVE. I don’t know why. It just does. 9. 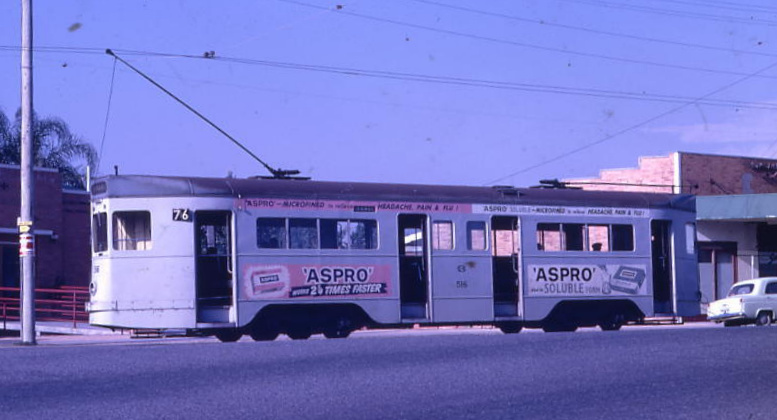 Back in the day, ASHGROVE, like the rest of Brisbane, used to have Trams. 10. 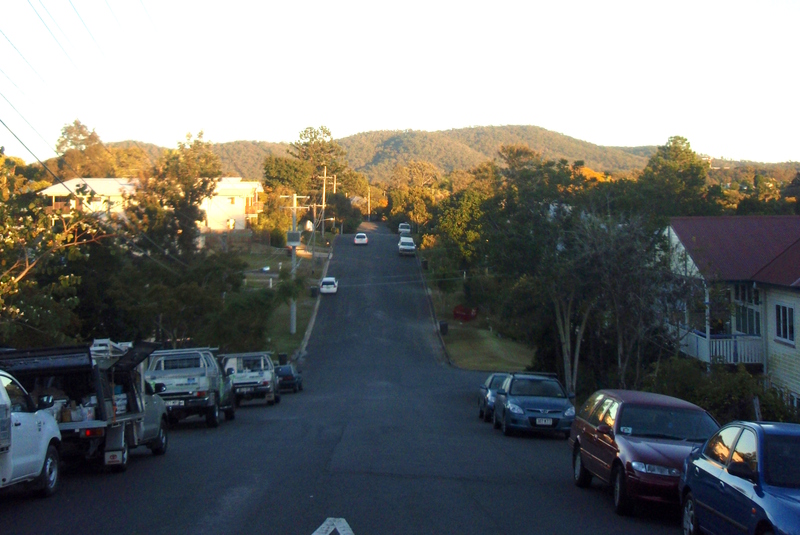 For people who know my books: In the photo below, the street on the left is ASHGROVE Ave, the street the Running Man runs down. And where that car is parked used to be Mr Cousins’ store. Across the road is the Vets where Corey takes Mr Moe in Just a Dog. And the street that goes down to the right is where both Corey and Joseph from The Running Man would have lived. It’s also the street (Holmesbrook St) where I grew up. 11. A nice thing about living in ASHGROVE is that wherever you go you can usually see Taylor Range and the TV station towers up on Mount Coo-tha. It’s very comforting and reassuring to be reminded that no matter what problems you might have, there will always be television. I hope you’ve enjoyed this nostalgic and educational trip through god’s own suburb. This entry was posted in Uncategorized and tagged Ashgrove, Brisbane, Just a Dog, The Running Man. Bookmark the permalink. 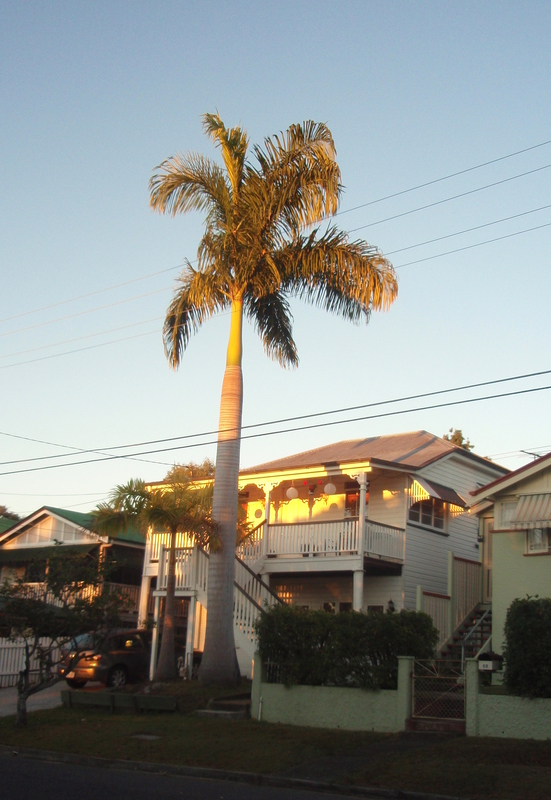 14 Responses to blog 41: In which I reveal TWELVE surprising FACTS about the suburb of ASHGROVE. I met you at Ashgrove SS the other month. I gave my daughter the book of The Running Man in 2005. She was scared of it! Maybe because it struck a cord. I took it with me on holiday this week and read it today as I travelled. I loved it. 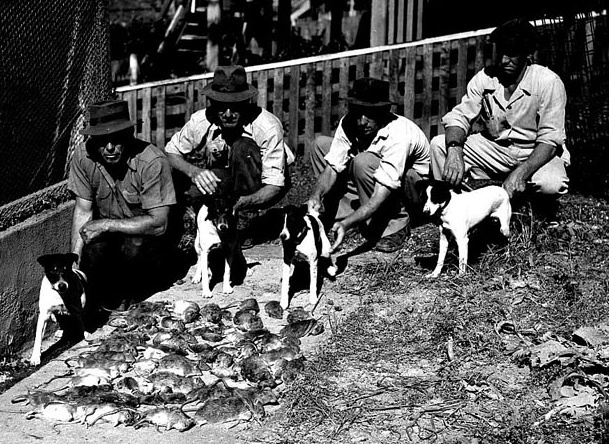 Having lived in Ashgrove for the best part of 28 years, it struck a cord….so i found this site..my husband was also born in Ashgrove Hospital…but more importantly, I pictured Mr Cousins store as the one you have shown on the photos…i loved your book and my husband now has it ….i think he will be as intrigued..as i was.. Thanks for writing. I remember our meeting. So glad you enjoyed TRM. I hope your husband does as well. Really enjoyed my time at Ashgrove SS. Hopefully I’ll get to return in the future. My kids were scared of the ‘under the house’ maybe because I told ghost stories to keep them out of there….who knows 🙂 Thanks again for the great read. I’ll have to check exactly where that is next time I’m on WW Road. In 1996 I would have been teaching at Marist Brothers and living just off WW road in Hawthorne Avenue. And we’ll ignore the fact that over 50% of voters in Ashgrove just voted in the most narrow-minded politician since Jo Bjelke-Petersen – obviously these Ashgrovians are not as enlightened as thee and me, MIchael! You could add one of the painted version as well! I could Cath but I don’t have one. Anyway this looks more rustic! I used to own and Ashgrovian but it was in Rocky so it must have been transplanted. Enlightenment courses through my veins. Ah sweet relief. So glad to receive. No. 11 most salient. The sun always shines on TV. And apparently unfailingly in Ashgrove. Dimity you are too kind! A best seller for sure!